Make the most of your insect investigations with five great documentaries about bugs. 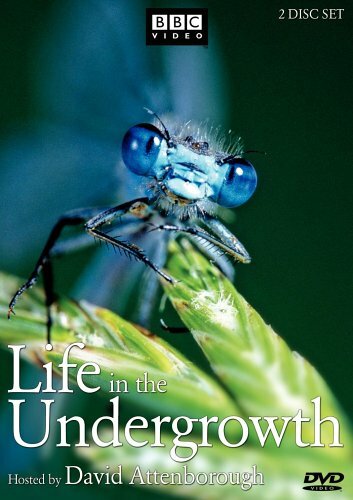 1 :: David Attenborough narrates the five-part BBC series Life in the Undergrowth (2006), which explores the world of insects, from gnats so small they’re invisible to the naked eye to millipedes so large they can capture flying bats. 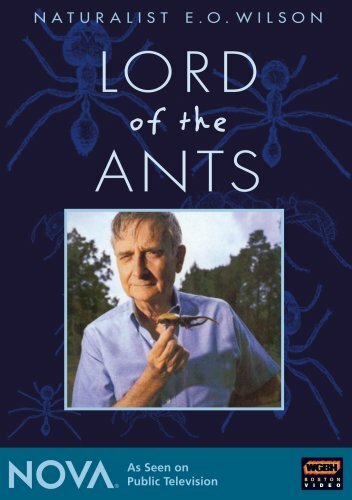 2 :: NOVA: Lord of the Ants (2008) isn’t just about ants—though the Harrison Ford-narrated documentary does explain sociobiologist Edmund O. Wilson’s fascination with the insects and how they helped the scientist develop his theory of evolutionary biology. 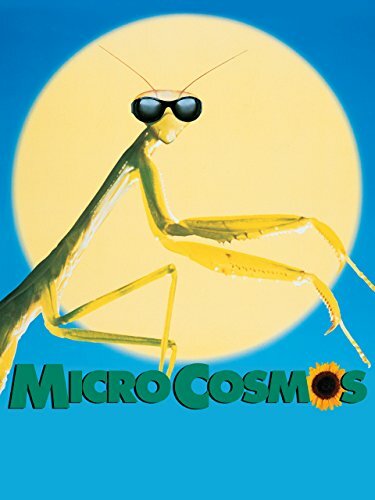 3 :: Director Claude Nuridsany captures amazingly detailed moments of insect life in Microcosmos (1996), including bees collecting nectar, an underwater spider creating an air bubble to live in, a mosquito hatching, snails mating, and more. 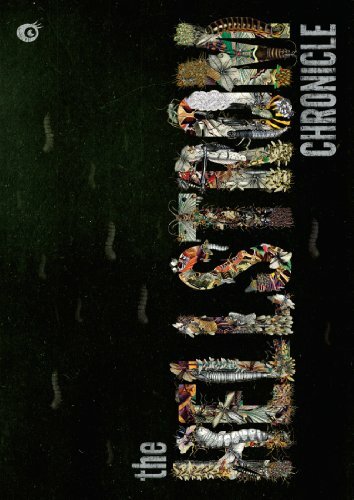 4 :: The insects are coming! And their adaptability and quick reproduction cycle could spell the end of life as we know it, insists the fictitious doctor narrating the documentary/sci-fi/horror film The Hellstrom Chronicle (1971). It’s a weird mix, but it works. 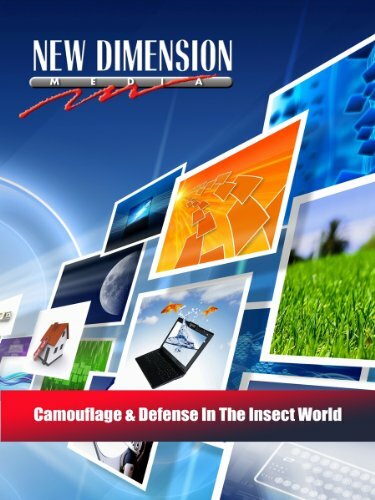 5 :: Brief (it’s just 12 minutes long) but compelling, the mini-documentary Camouflage and Defense in the Insect World (2007) focuses on the ways that insects protect themselves from predators. This article was originally published in the Spring 2014 issue of home/school/life magazine. For lots more ideas like this to inspire your homeschool life in every season, subscribe to home/school/life. Happiness comes more from our actions than our circumstances: about 40 percent of the average person’s happiness comes from things they do. So to get out of a rut, do something different. It’s almost too easy. One of the most effective ways to feel happier and more productive? Working with your hands. Winter is the perfect time to start a new project. You don’t have to do huge renovations to make your learning spaces feel brand new. Here are a few simple ideas that will breath new life into your school space this winter. Sometimes when you feel stuck, setting a series of goals can help you break out of the blah. In this five-part series, we’re helping you get through the midwinter slump in your homeschool. First up: Give your routine the boot, and try something new. Don’t dread higher math! Get inspired with these resources that will give you confidence and ideas for middle and high school math in your homeschool. By the time our official planning starts, we already have a good idea of what we want from our homeschool in the coming year. Amy wrote a homeschool planner, and here’s what you’ll find inside. The secret to transitioning to high school isn't so secret: Just keep doing what you've been doing, and trust that you've gotten to know your kid's academic abilities. 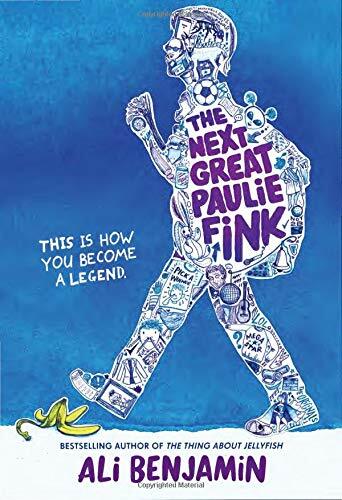 The hero’s journey is so prevalent in film and books that it makes a great jumping off point for a comparative literature study, and these texts are a great place to begin.